How to Make a Sweet Anniversary or Wedding Card and a Tip. Because I am the Church "Card Lady" along with a half dozen other card sending entities I go through a lot of cards. Keeping enough on hand so I can focus on writing and sending can be a challenge. I make a lot of cards on individual basis but more and more I am making them in batches. This is an A6 size card, I used 140# watercolor paper. 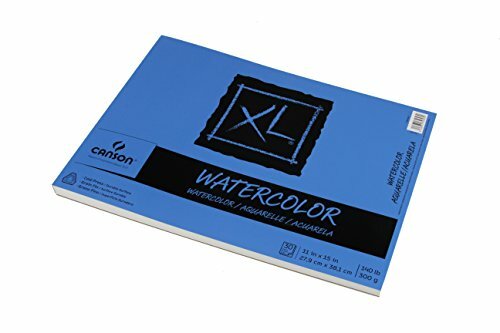 I use Canson XL for this, it is so inexpensive and makes great card bases and has the benefit of being able to do water color as a one layer card. I cut this image with my Cricut, I purchased a .99 cent SVG - I just love trees! I have an easy trick to hide this - which means I can use this type of paper for cutting. I find an ink pad as close to the color paper as possible and I brush ink over the cut paper, this only takes a few second and really works well. I purchased these shaving brushes on eBay for $2.00 each and they have lasted for years. I have about a dozen and use one for each color family in dye inks - works great. You would never know there was a problem when I was done. This sweet stamp is 'My Sentiments Exactly, it is wood mounted so I pray every time I stamp -"Please help me to keep it straight and have enough but not too much ink!" I hope you find this helpful for your card making! - hop over and check it out! A wonderful card Ginny! I have to try watercolor paper through my printer- cannot say I have tried that! I love that sentiment, being alot Irish and all!! !